No need to travel far to get the training you need. Here at Apex Academy, we focus on each individual student and their goals. Apex Academy is known for its small classroom setting, extensive hands on training and our high outcome rates. At the academy we use professional products like Paul Mitchell and Gelish. 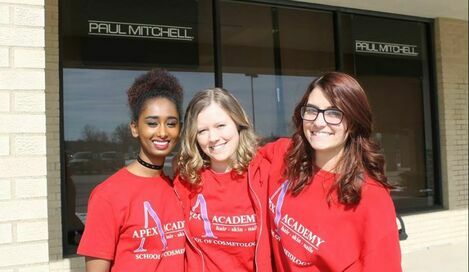 Apex Academy goes above and beyond by preparing students with skills needed not only to pass the State Exam, but to also have a financially successful career. 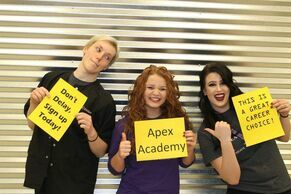 Visit Apex for a Tour and Registration Packet!! Why should i choose apex? You visited our website for a reason! 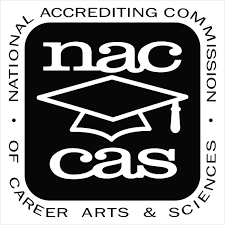 We know you're curious about the profession and all the excitement that this industry offers! Think about this, do you like looking at pictures/videos of hair, make-up and nails? Isn't it fun playing with hair, doing make-up and being creative on nails? Now imagine yourself loving your job, being happy at work and financially successful. This is all possible if you choose Apex Academy! We understand the hard part is taking that leap, believing that you can actually do it. 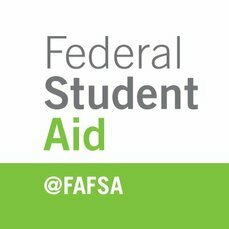 We have witnessed many students in this same position! Talk to any Apex Student/Graduate, they all took that courageous step forward. Let Apex Academy help you shine brightly and achieve your dreams! YOU CAN DO THIS!! 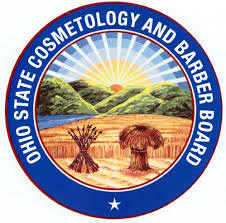 Our Cosmetology program will provide you with the education needed to perform services for hair, skin and nails. Our training for this program includes: Haircutting, Haircoloring, Styling, Perming, Relaxing, Manicuring, Gel Polish, Pedicuring, Facials and Waxing. Our Advanced Manicuring program will provide you with the education needed to perform services for the nails. Our training for this program includes: Manicuring, Pedicuring, Gel Polish, Acrylics and Other Nail Enhancements.